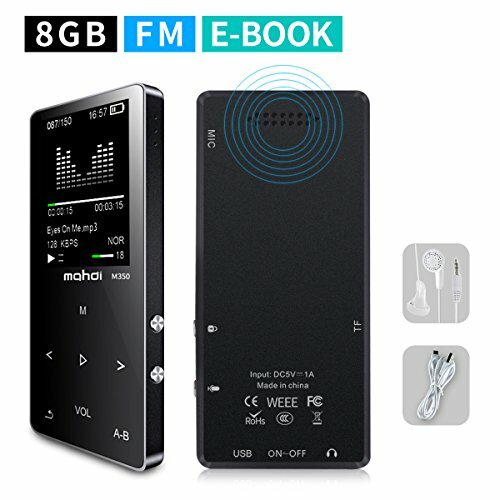 Good Quality, Small and Stylish MP3 Player! Got to love this little gadget! Not as easy as an iPod. We have bought many of these and love them!